Wilmington is the largest city in Delaware and is located on the Delaware River, formed by the confluence of the Christiana and Brandywine Rivers. Wilmington is home to DuPont Chemicals and major banking and credit card issuers. 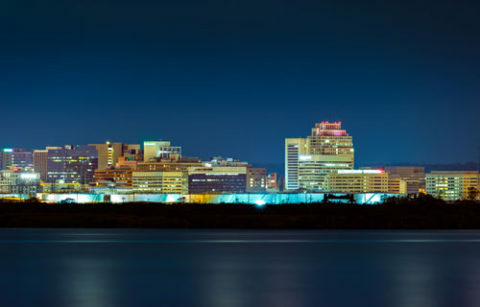 A business-friendly environment has allowed Wilmington to become the home to other major corporate entities as well including Bank of America and AstraZeneca. Carbucks of Delaware, Inc. Title Loans in Newark, DE is easily accessible, located just west of I-95 and east of the University of Delaware on Elkton Road. Give us a call at 302-369-3067 and see how Carbucks of Delaware can be your title loan solution for your short term financial needs. You may also fill out our confidential lead form and one of our loan managers will give you a call.